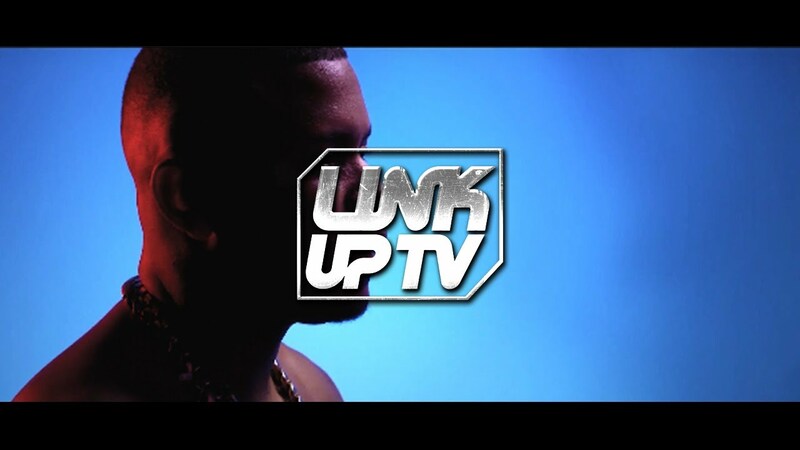 Fresh from its premiere on Link Up TV, J Avalanche reveals the long awaited visuals for ‘Back To The Money’. Having dropped the audio online some time ago, fans had almost given up hope on the appearance of a video but it can now be revealed that the reason for the wait is due to the creation of a 6 track E.P that has had the rapper hard at work. 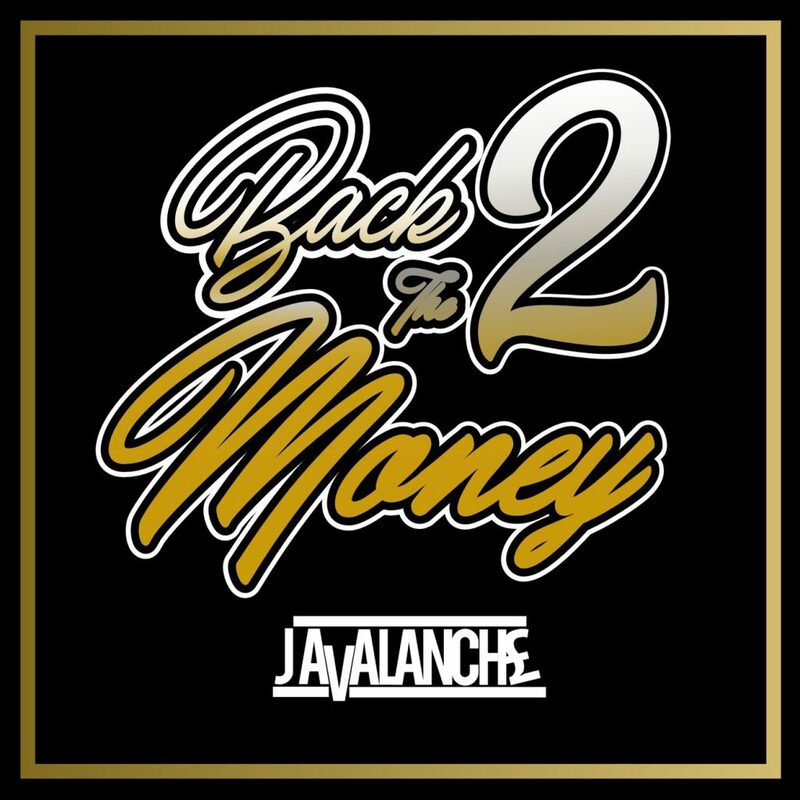 The E.P is set to release on Sound Transition and contain some major surprises when it comes to the features and is set to highlight why J Avalanche is back on the map. The rapper has previously collaborated with major names in both the UK and U.S Hip-Hop and Rap scenes including; Tinie Tempah, Yungen, Yxng Bane, Section Boyz, Fekky, Nafe Smallz and Johnny Cinco.